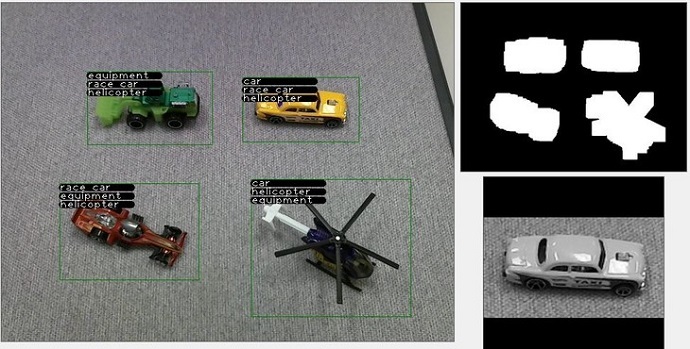 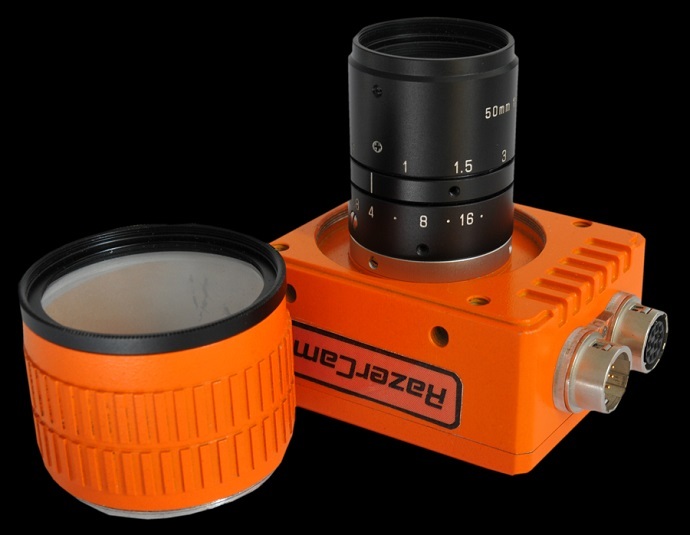 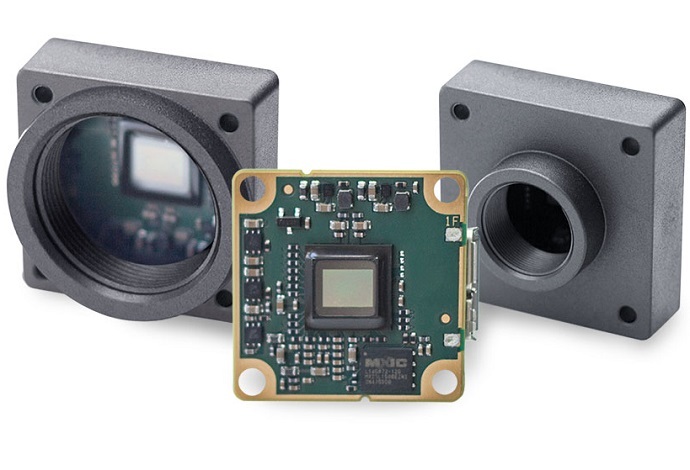 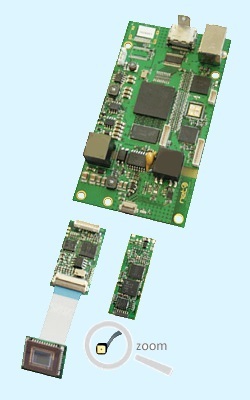 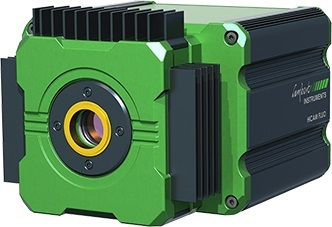 RazerCam Smart Camera with FPGA from EVT and FSI Machine Vision. 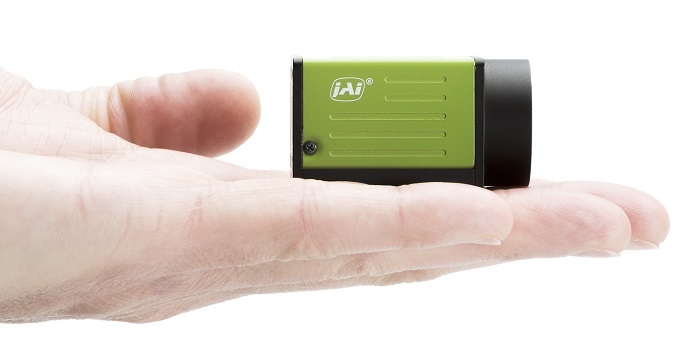 JAI introduces new Go Series of small, fast and versatile industrial cameras as well as new monochrome line scan in a new Sweep Series. 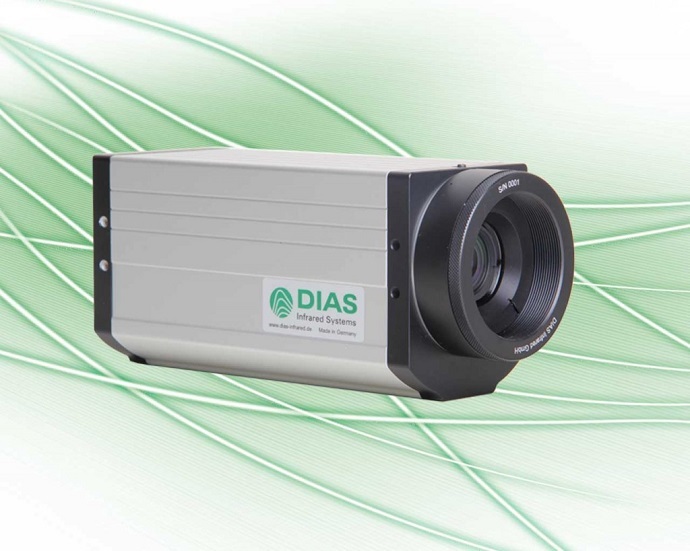 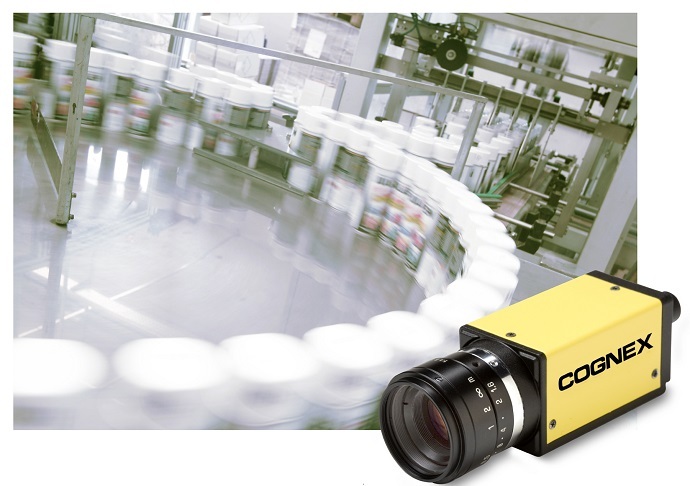 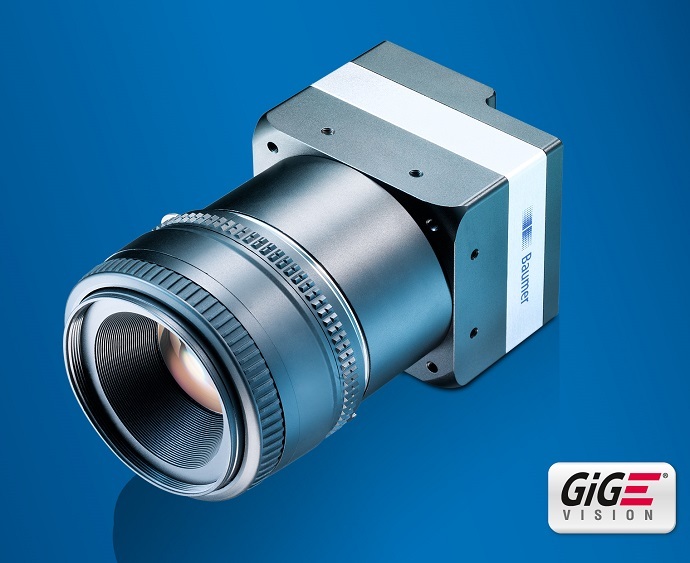 New generation of infrared cameras from DIAS Infrared for the measurement of high temperatures for quality assurance processes. 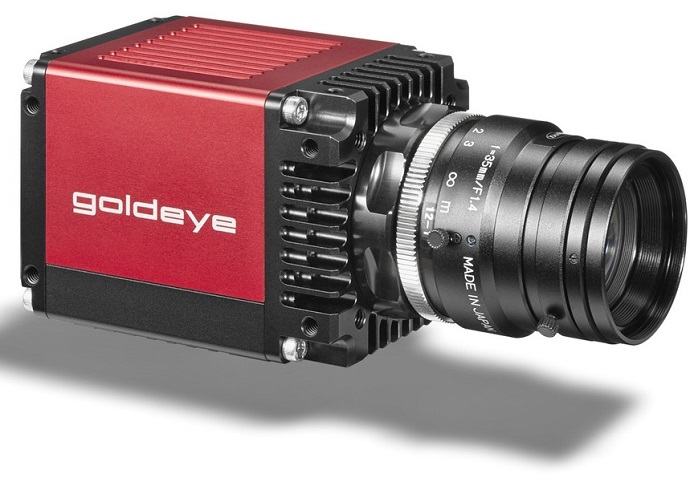 Allied Vision Technologies‘ new Goldeye infrared camera delivers best-in-class infrared images while being totally industry-compatible. 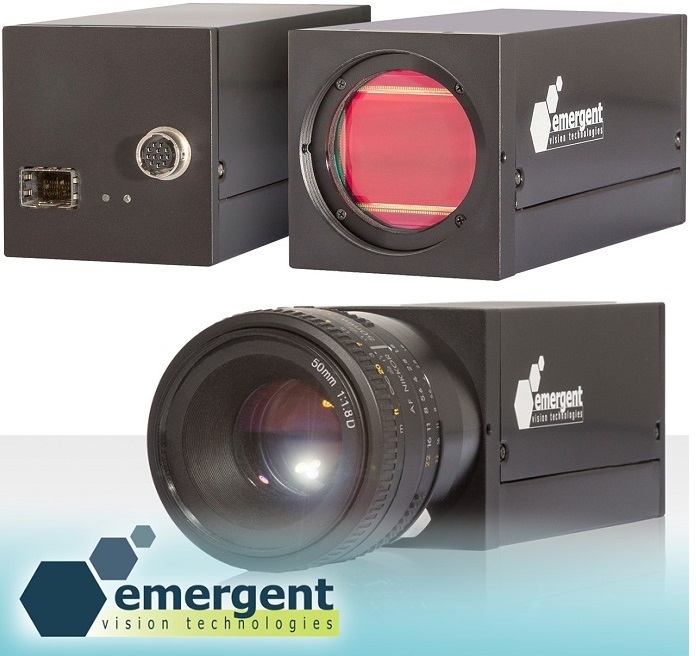 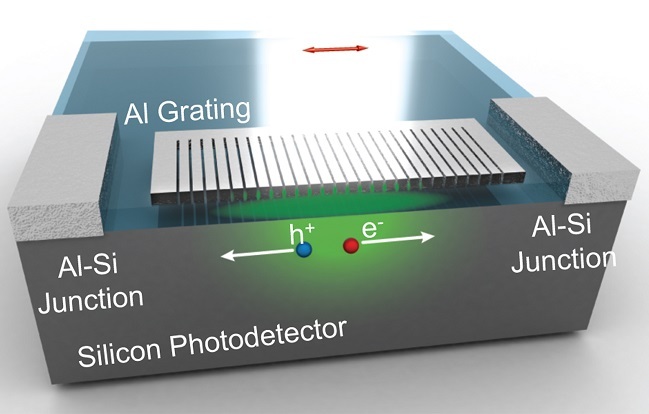 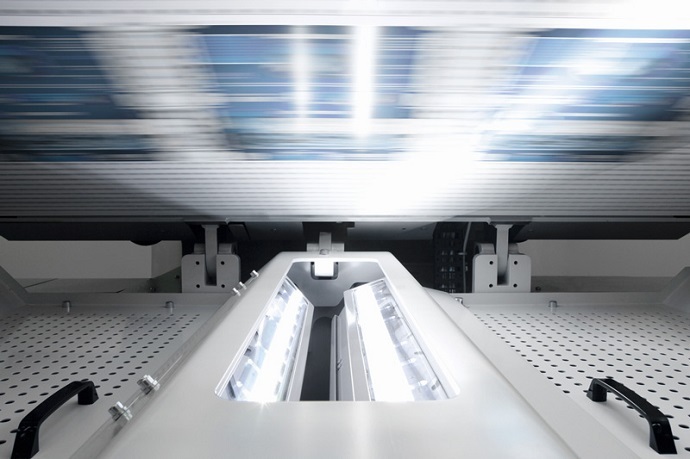 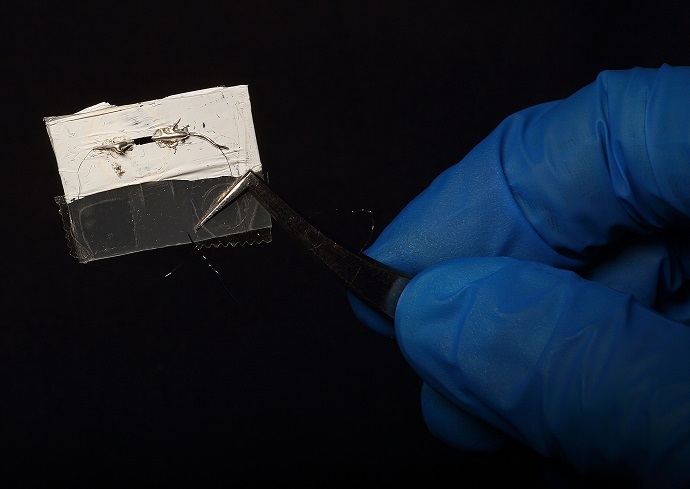 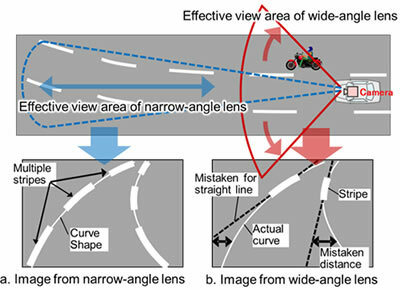 This makes it the new benchmark for demanding imaging applications.